A Goffstown, New Hampshire, neighborhood was evacuated by police on Friday morning after reports of gunfire at a local home. 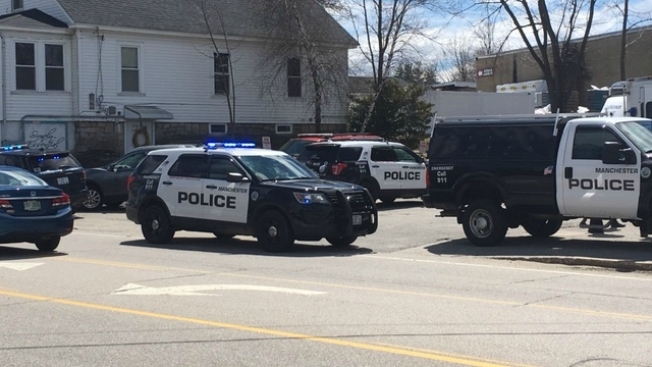 Around 9:30 a.m., Goffstown police said they received a third party report of an ongoing domestic disturbance on Desaulnier Street. There was also a report of a firearm being discharged multiple times in the area. Police responded and began evacuating residents as a precaution. The Manchester police SWAT unit also responded and police were able to contact the woman and ensure that she was not injured. A male party believed to have been involved in the incident had already left the scene by the time police arrived. He was identified as 47-year-old Joseph Tabor. Several hours later, around 2:30 p.m., Tabor was taken into custody by Nashua police. He is charged with reckless conduct and is awaiting transport back to Goffstown.